Serve atop good quality Burrata, and toasted bread of your choice. At Starbelly we use bread from Cheryl Burr at Pinkie’s Bakery in San Francisco. 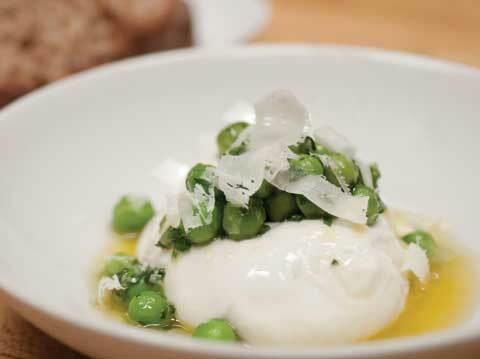 Make sure that Burrata is not too cold when served.